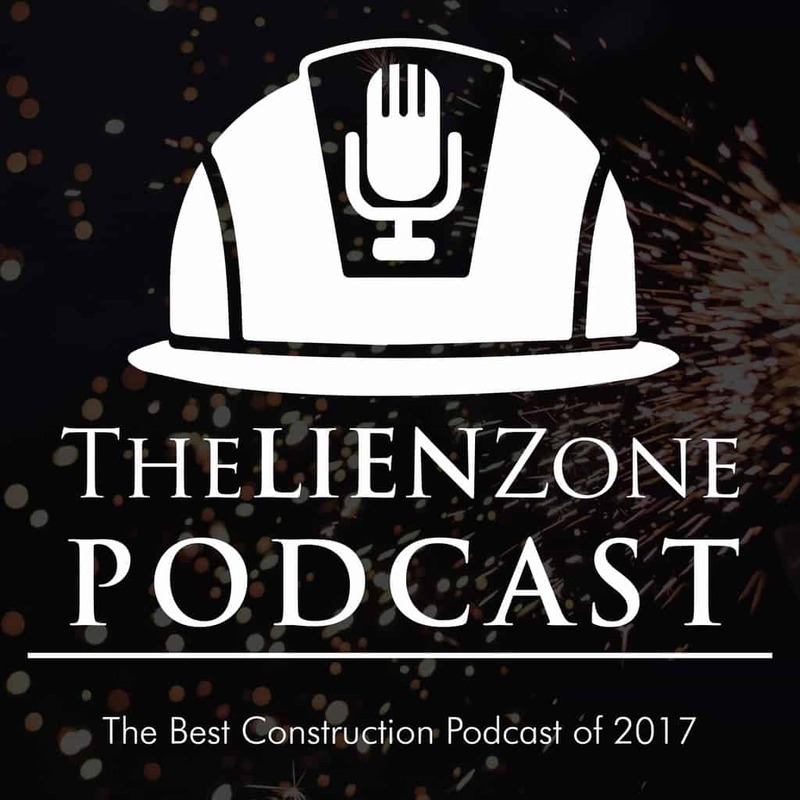 The Lien Zone Podcast is a finalist as one of the best construction podcasts in 2017. We can win this with your help. 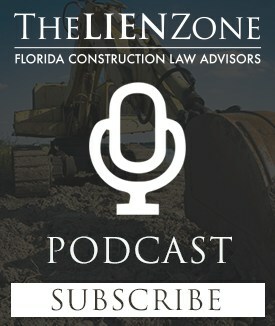 Vote for TheLienZone.com podcast using the link below. Thanks to all of our readers and listeners for making this possible.